In the event held at Los Angeles Google officially announced the release of its long-awaited paid video service named YouTube Red. It can be subscribed at a cost of $9.99 monthly and it covers everything in Youtube. The most important highlight of this service is that, the subscribers are allowed to stream through videos without the interfering and irritating ads. It also grants the opportunity to save the video content for offline viewing also. Youtube Red is also integrated with YouTube Music Key accompanied with its own dedicated application and loaded with full access to Google Play Music. YouTube designed the Music App from certain things that Google acquired from YouTube Music Key. The making of this app is orbited on certain features like playing the music easily, accessing each content without any delay and also providing an opportunity to the users to listen to maximum number of playlists. This not only includes live music, remixes, certain contents created and distributed by makers especially centered to YouTube. The feature called slider, allows you to customize the content size, especially when you search for something. Another option is now-standard automatic music station that is fine-tuned based on the songs that you may have listened to in the past. The subscription for YouTube Red can be automatically made if you are a Google Play Music subscriber. Apart from music, YouTube Red also suits with YouTube Gaming services and also with YouTube Kids section. Also YouTube Red is compatible with whatever OS you use such as iOS, Android, webpages – in short from everywhere you get signed into YouTube. This means that you can enjoy ad-free streaming of YouTube contents on devices like Apple TV, Roku, game consoles like Xbox One and PlayStation 4. It is known to everyone that Google is going to bring out 10 latest original shows through YouTube Red. This includes contents from the most crowd puller PewDiePie and also episodes from untitled making from the team behind CollegeHumor.The makers of The Walking Dead are behind the PewDiePie’s new show named as Scare PewDiePie. The buzzes of forced subscription are almost true. You have to access YouTube subscription option if you want to release any video to public with the help of YouTube and also to make it advertised and increase its publicity. On the other hand, you can categorize those videos as private and this will prevent it from viewing by the public. With a reasonable monthly payment of $9.99, you are allowed to access certain needed applications. Google Play Music proves to be one of the well-integrated and advanced services when it is leveled with other similar services like Spotify. The features that are added along with activation of YouTube Red, may be available only with YouTube subscription. 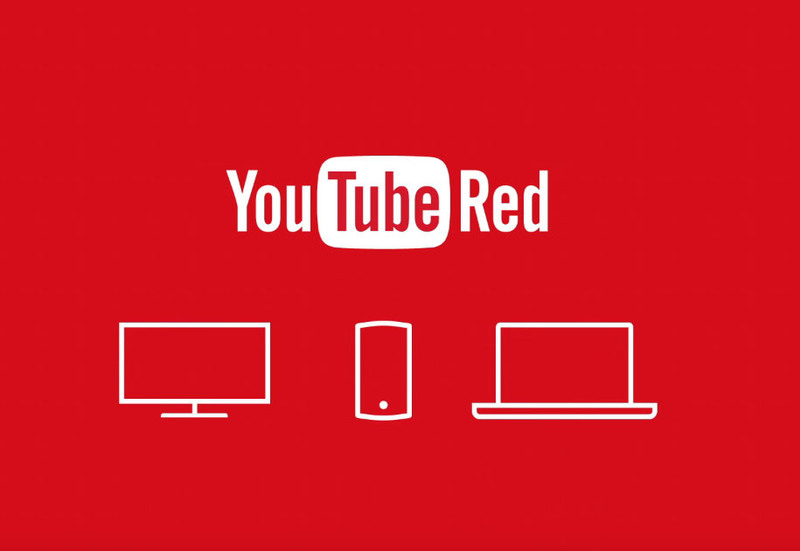 YouTube Red and YouTube music will be launched in US handsets where YouTube Red will be released by the end of October most precisely by October 28th. 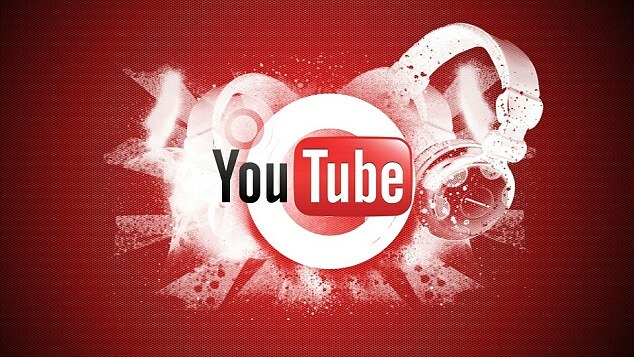 YouTube Originals will be unveiled in the first quarter of the year. But YouTube Music app will see the light very soon. The US residents are provided with a sample function where they are allowed to get acquainted by showing a video with free subscription for a period, which lasts upto one month.iOS users may have to pay a sum of $12.99, if you want YouTube app in your gadget.